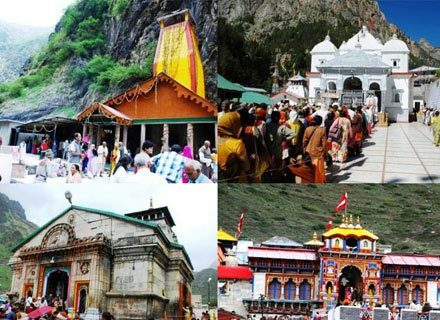 In Eastern Group of Temples you can visit famous Temples like Brahma Temple, Javari Temple, and Vamana Temple. 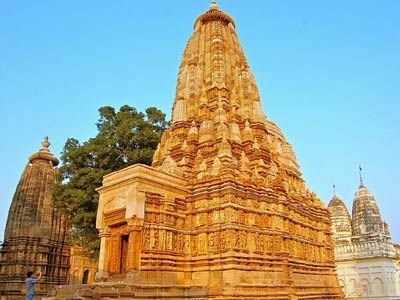 This Group of Monuments in Khajuraho has some of the most important temples like Kandariya Mahadev Temple, Chitragupta Temple a venue of Khajuraho Dance Festival , Vishwanath Temple , Chausath Yogini Temple , Devi Jagadambi Temple and Lakshamana Temple . 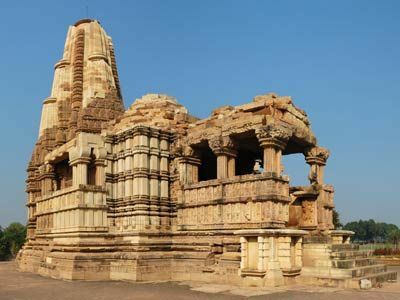 In Southern Group of Temples you will visit Dulhadeo Temple, Chaturbhuj Temple and Beejamandal Temple. 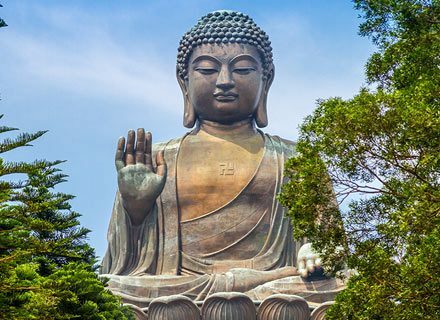 These are dedicated to Hindu Gods. 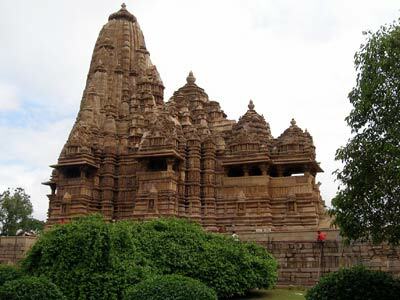 Khajuraho Temples also has Jain Temples which include Sri Parshwanath Temple and Adinath Temple. 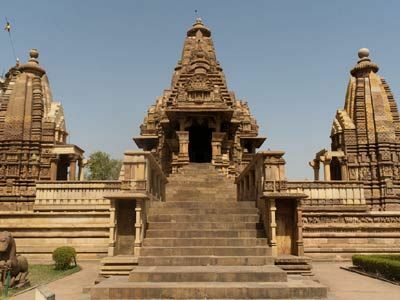 Statues of the temples depict the legends of Jain Scriptures. 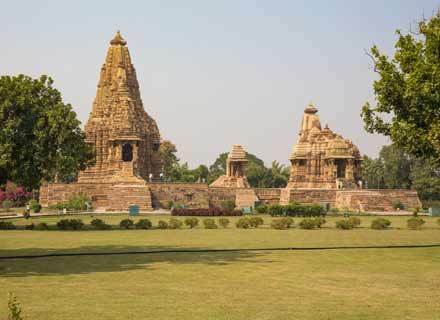 Many interesting legends are revealed in sculptures of the temples. 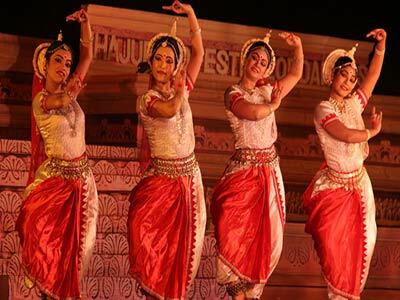 Khajuraho Dance Festival is held every year during the month of February and March. 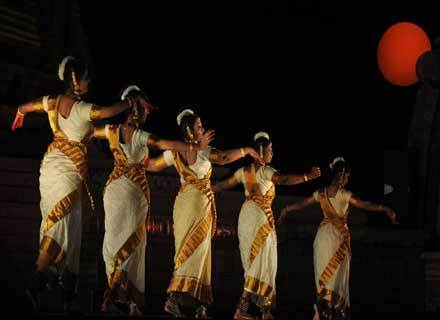 Many Internationally acclaimed artists of Indian Art forms participate in week-long programs to show-case Indian culture. 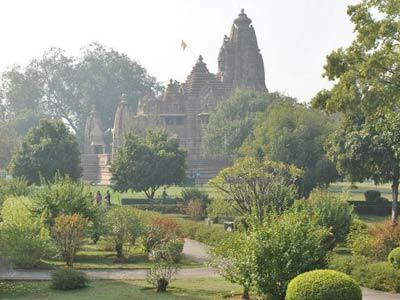 Mehalwar is a nearby Village from Khajuraho. 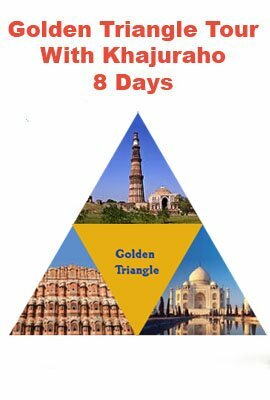 You can experience here typical Indian Village life, ways of farming, people’s livelihood and more. Way to Village will be comfortable through a jeep ride. 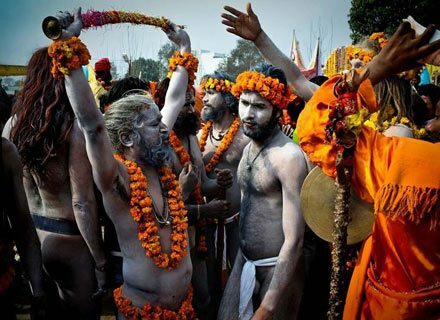 You will get a warm traditional welcome in Village. 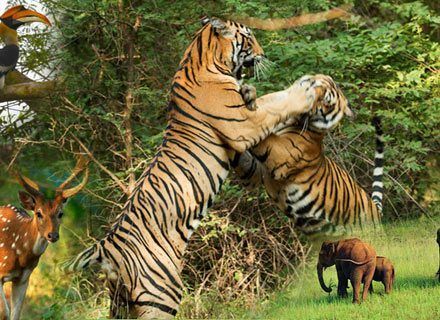 Mingle with local people to enjoy Bundeli Horse Dance. Also see a cooking demonstration for the village's local cuisine followed by a delicious lunch. 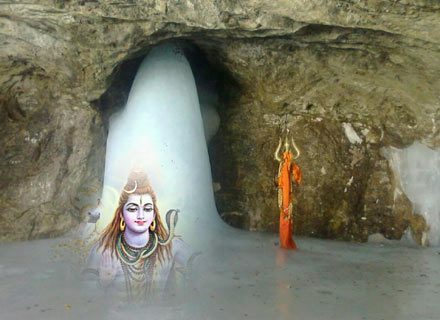 Kandariya Mahadeo Temples is dedicated to Hindu God Shiva. 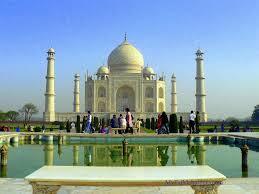 It is stunning reminder of art and sculpture of Chandela Rulers. 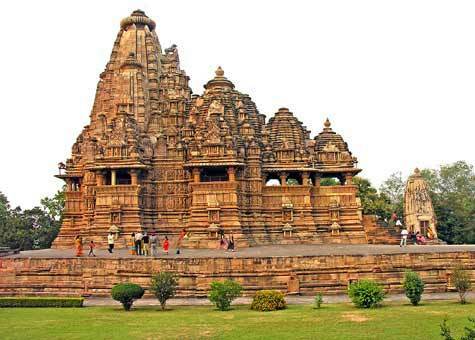 It is largest among all 3 Khajuraho Group of Monuments.There are statues of other deities of Hinduism. 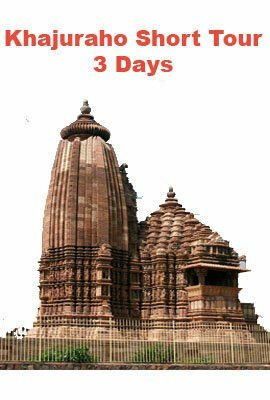 Khajuraho Archaeological Museum has remains of Hindu, Jain and Buddhist sculptures found during excavations in Khajuraho. This is divided in 5 galleries. Photography is prohibited. 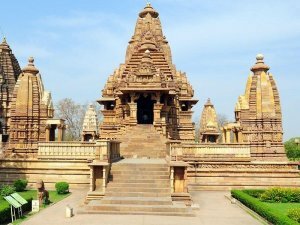 Tribal Art Museum in Khajuraho is indeed designed to preserve the Tribal Art of Madhya Pradesh. 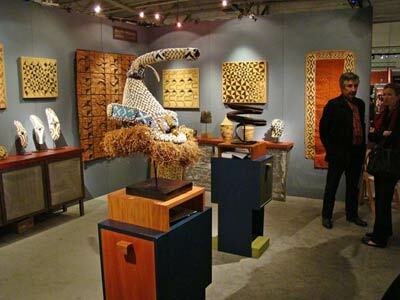 It shows you interesting facets of Tribal Life. 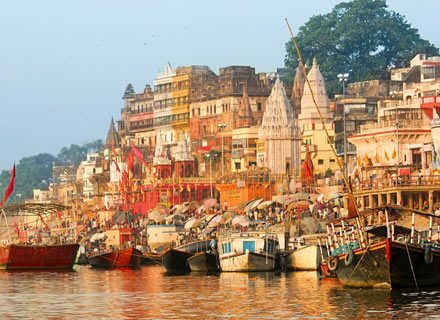 You can explore here handicrafts, tribal beliefs, and their association with nature, livelihood and more. Unless you have a deep sense in getting absorbed in understanding the tribal culture and traditions, the museum would seem you small. construction. 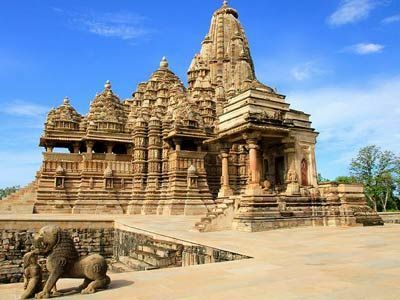 In this Light and Sound show you will see the interesting glimpses of Khajuraho Temple constructions, its sculptural beauty and several other legends. 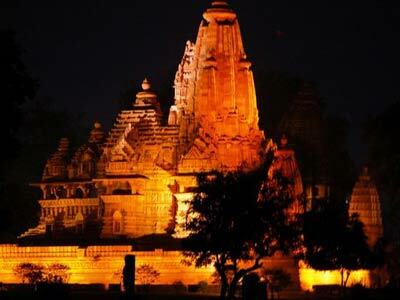 A Light and Sound Show is worth understanding the real things behind Khajuraho Temples. 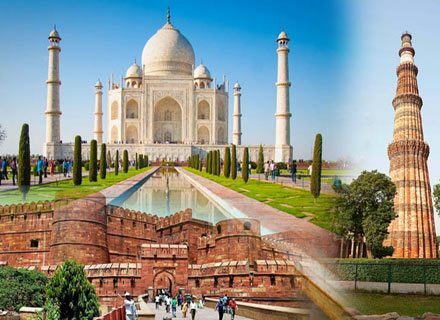 Trusted travel agency managed by Qualified Professionals. Well maintained Commercial vehicle with well mannered chauffeur in uniform. Excellent services, Easy booking, Easy payment options. Personalized attention, Safety, comfort and cleanliness (Fire extinguisher, First Aid Box,Road Map ). Follow all norms as per DOT. 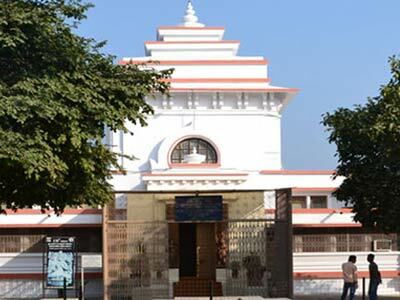 (Department of Tourism). 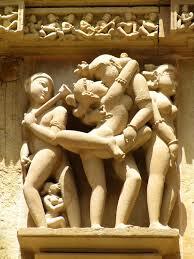 Copyright © 2014 Car Rental in Khajuraho. All Rights Reserved.